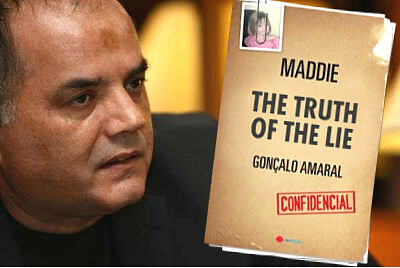 GONÇALO AMARAL - BRITISH MEDIA SMEAR CAMPAIGN: Kate McCann From The Book 'madeleine'....Reputation Clearly Of Utmost Importance And Strange Also That Madeleine's Own Mother Refers To Her Missing Child As The Madeleine ' Story' ? 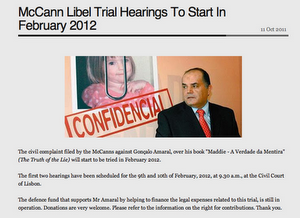 Kate McCann From The Book 'madeleine'....Reputation Clearly Of Utmost Importance And Strange Also That Madeleine's Own Mother Refers To Her Missing Child As The Madeleine ' Story' ? The McCanns have full control over the British media, they also it would appear seem to want to control ALL Portuguese outlets!